Hello Canyon River Grill Friends! 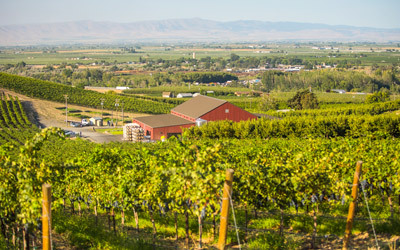 Canyon River Ranch is located in the heart of the Yakima River Canyon; Canyon River Grill offers breathtaking views with amazing food and much more! 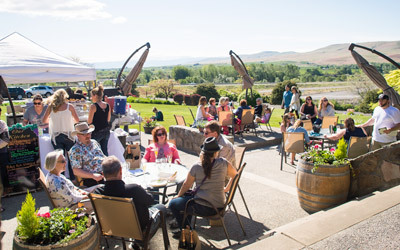 On a nice day, guests love sitting outside, hearing the river running by and eating fantastic Chef prepared food while sipping on one of our select wines or our signature cocktails. People love to walk outside and take it all in. Fall and winter are also popular as you look out of our windows as the leaves begin to change to golden and amber foliage seen everywhere with a backdrop of massive basalt cliffs and rolling desert hills. 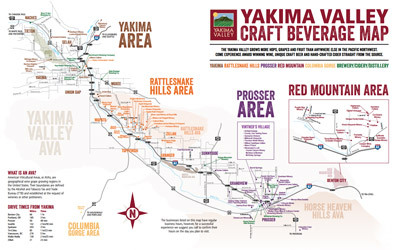 Enjoy your drive to the Ranch on Highway 821 as it parallels the gentle Yakima River and offers its own scenic pathway for glimpses of rich wildlife and plant communities, echoing a historical past with many opportunities for recreational enjoyment. Our menus are available online but please be warned, these dishes were designed to make you drive just a few miles to enjoy them.